A very unusual book. 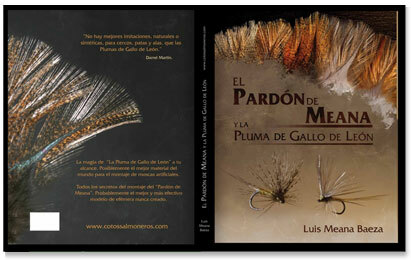 Most books concerning fly-tying and its history are full of facts, recipes, techniques and the occasional anecdote. The action and pace of a thriller or detective novel seldom crosses into territory that is familiar to the fly-tyer and fly-fisherman. The feather thief is a true story. 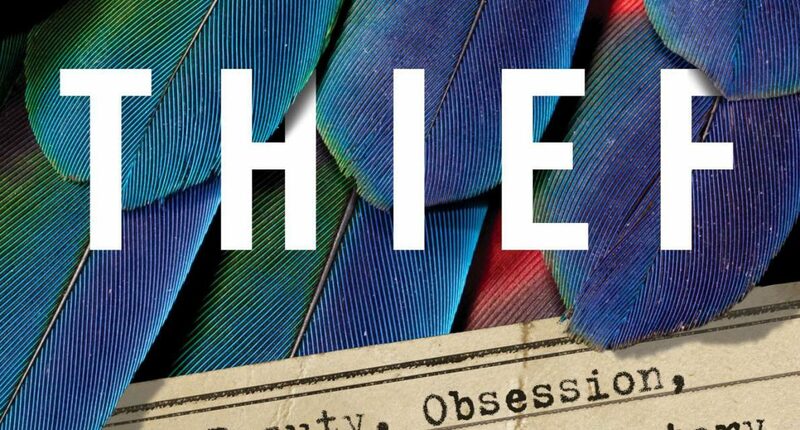 Beginning with the background story of the feather trade in London in the Victorian age, it becomes the incredible story of how in 2009 a brilliant young man broke into the Tring annexe of the Natural History Museum and stole over half a million pounds’ worth of rare bird skins. While the circumstances of the theft and subsequent investigation are interesting in themselves, ( the protagonist is clearly a genius. He managed to concoct a defence and convince psychiatrists and a judge that he had Aspergers syndrome and avoided prison.) it is the follow up by the author in his attempts to track down and interview those concerned and locate a large number of missing skins that I found riveting. Especially so as I know many of the people mentioned, some as friends the majority as acquaintances from fishing shows all over Europe and the United States. Many of the names mentioned are also well known to fly-tyers on the show circuit, as are the feather dealers. 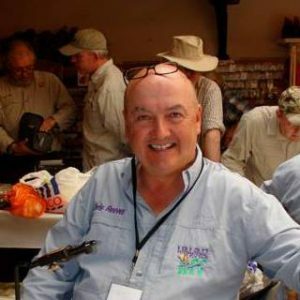 This adds to the interest and gives a sense of personal involvement to all of us who have attended the various shows and watched tyers of fully dressed salmon flies. Sadly not all of the fly-tying community come out well in this book. It is a warts and all look at the seamier side of the rare feather trade and has certainly given me reason to re-think my attitudes to rare and exotic feathers. I read the whole book in one sitting and was totally captivated by it. I know it will upset some in the trade and be welcomed by others but for the reader with no involvement it is still a good read. PreviousThe excitement of top water carp fishing…with a fly!